Welcome to our course ! 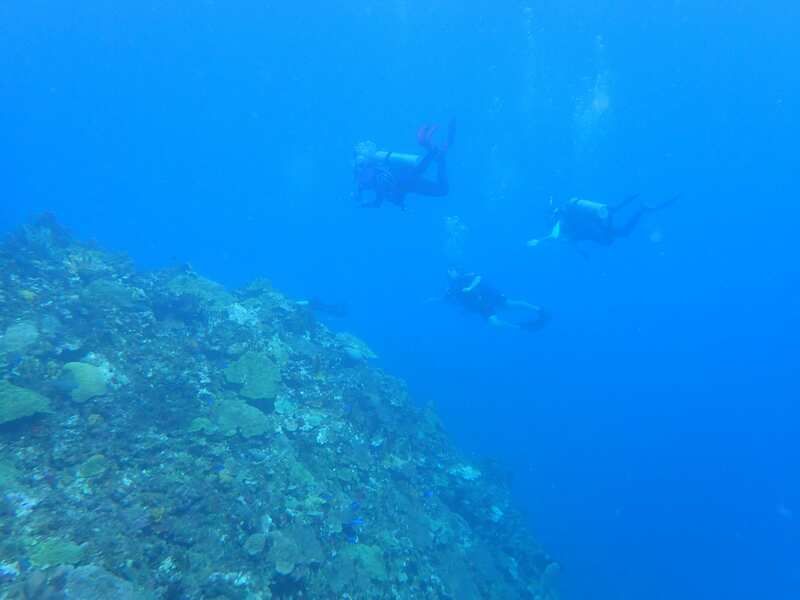 Students explore the reef at Rio Bueno during the 2017 course. Hope to see you in Jamaica with us in January!